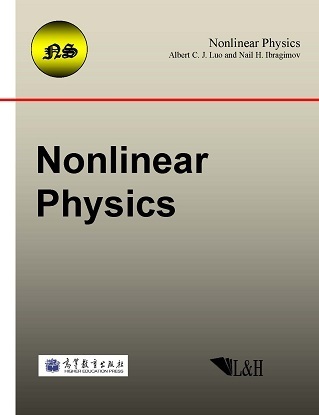 Nonlinear Physics focuses the recent advances of fundamental theories and principles, analytical and symbolic approaches, as well as computational techniques in nonlinear physical science and nonlinear mathematics with engineering applications. The aims of the book series are to provide on fundamental and frontier theories and techniques for nonlinear physical science; to stimulate more research interest on nonlinearity, synchronization and complexity in nonlinear science and; to directly pass the new knowledge to the young generation, scientists, engineers and students in the corresponding fields. Discontinuity, synchronization and natural complexity in physical science.